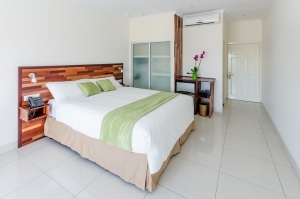 The Standard King Room is a spacious and sunlit room with tall windows and a French balcony. This outward facing room combines modern materials with multicolor Surinamese wooden accents and comes with a California King Bed, sitting desk, small dining table, closet and bathroom. 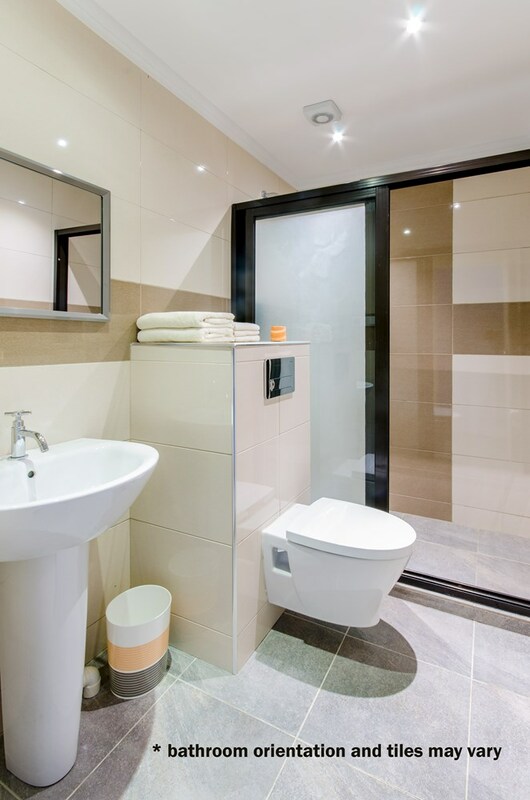 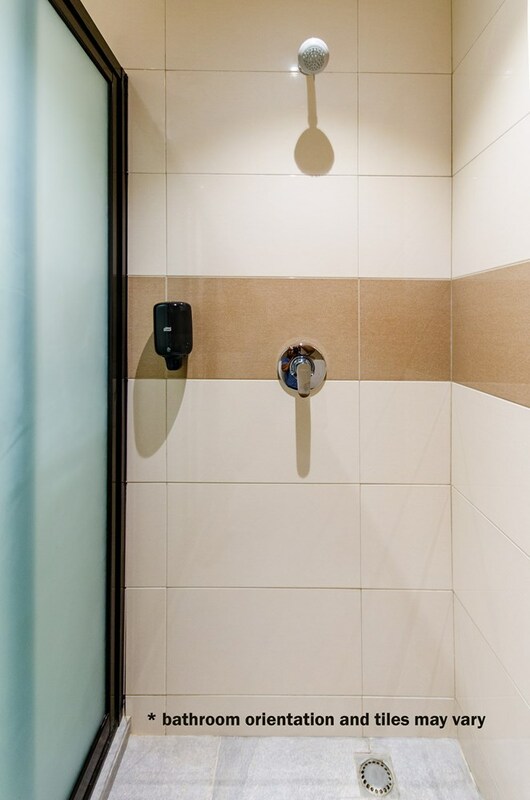 The modern bathroom is fully tiled, well lit and has hot and cold running water. 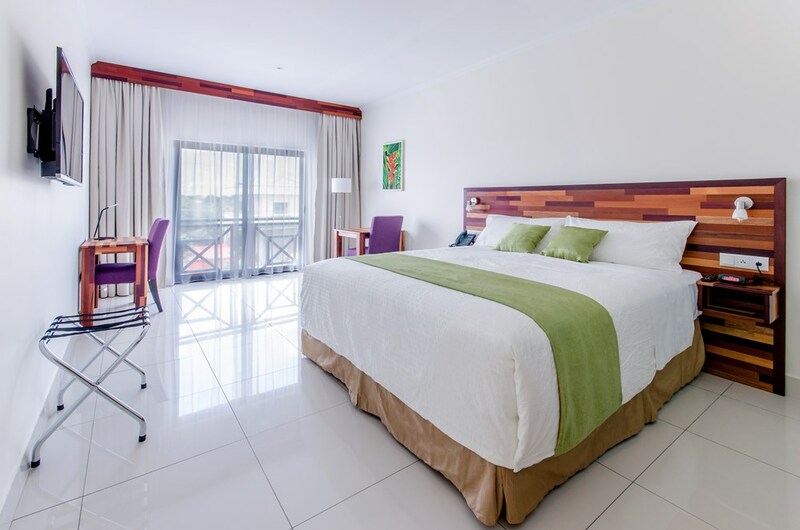 The individually controlled air conditioning, flat screen TV, free in-room Wi-Fi, telephone and mini bar are sure to make your stay even more comfortable. The room has blackout curtains and is located on the second floor.